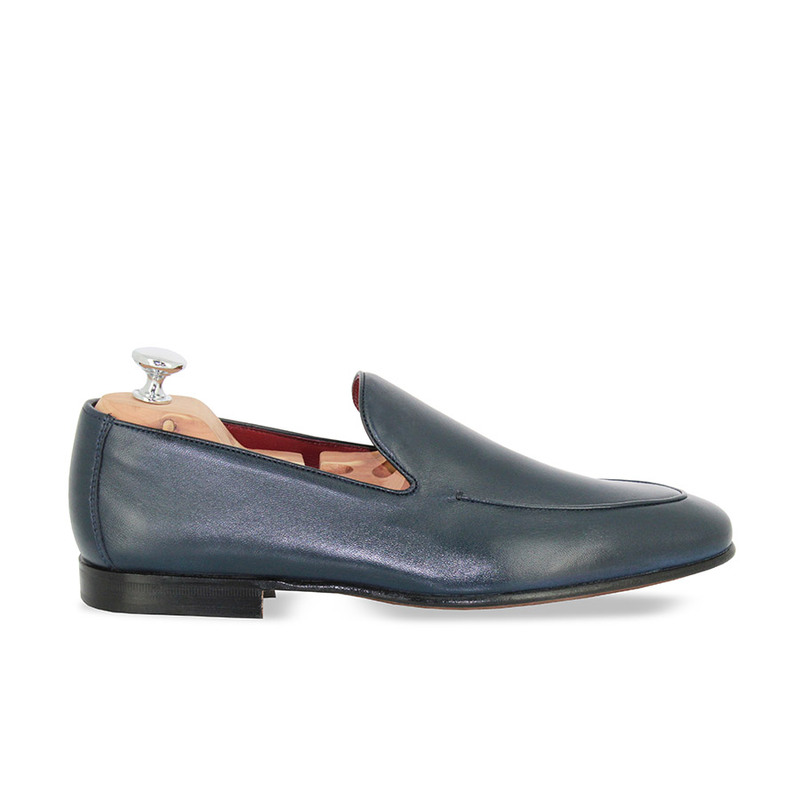 This contemporary version of the loafer offers slightly Rock notes. 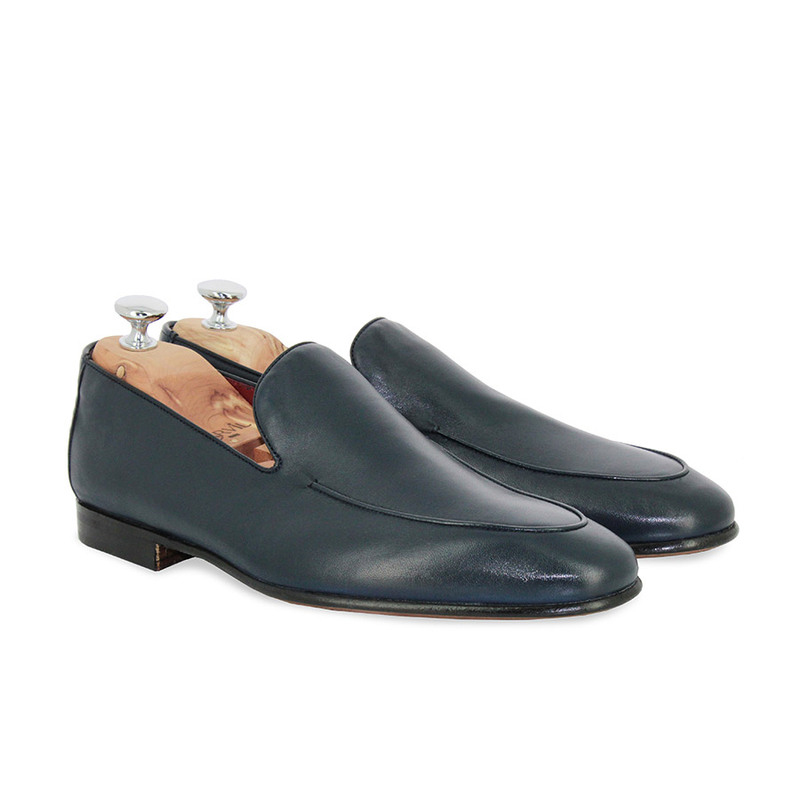 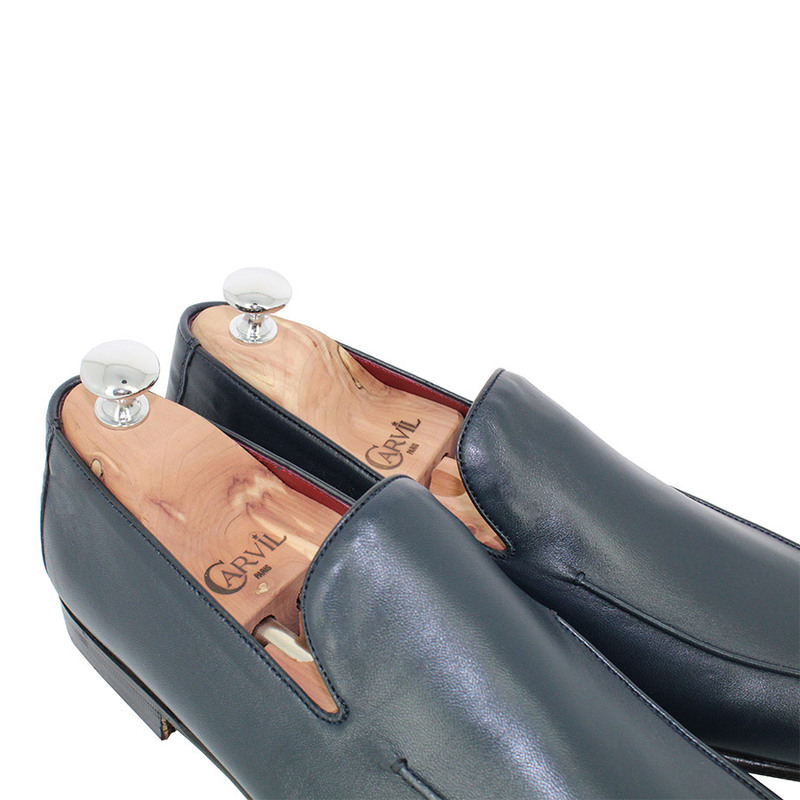 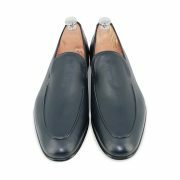 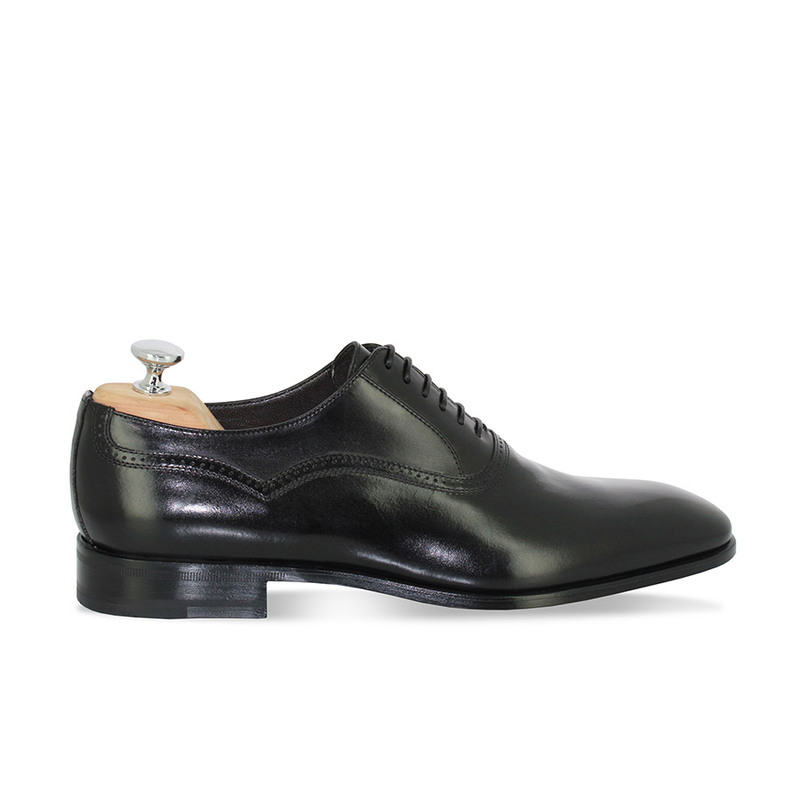 Here, the DEAUVILLE, named after the Normandy region but mainly for the American Movie Festival that takes place there, with its clean vamp provides greater leather suppleness enabling the model to turn into mules thanks to a unique design made in Italy, set on a sole with a Blake stitch mounting. 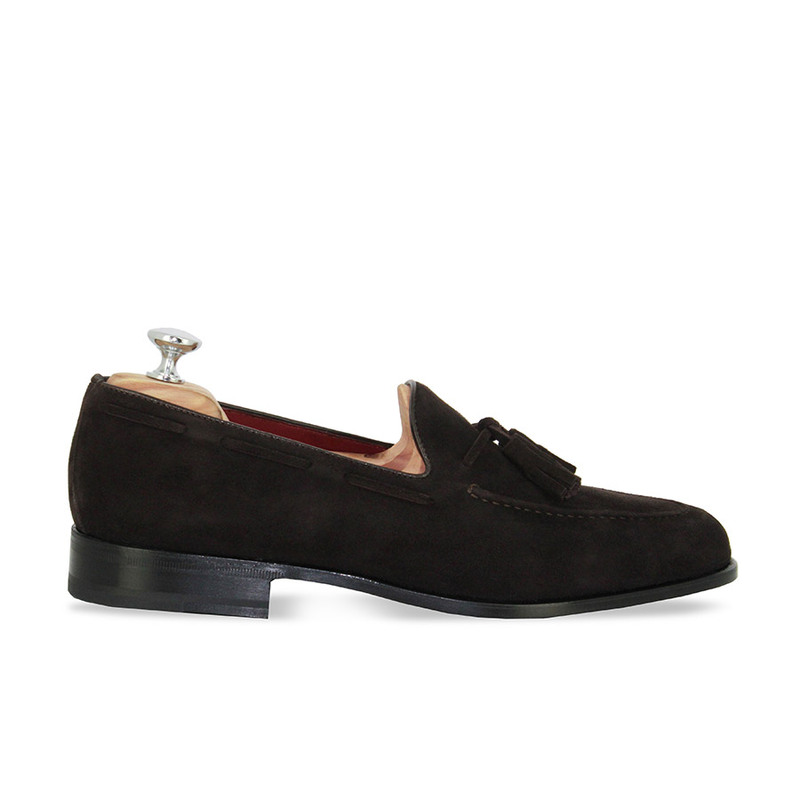 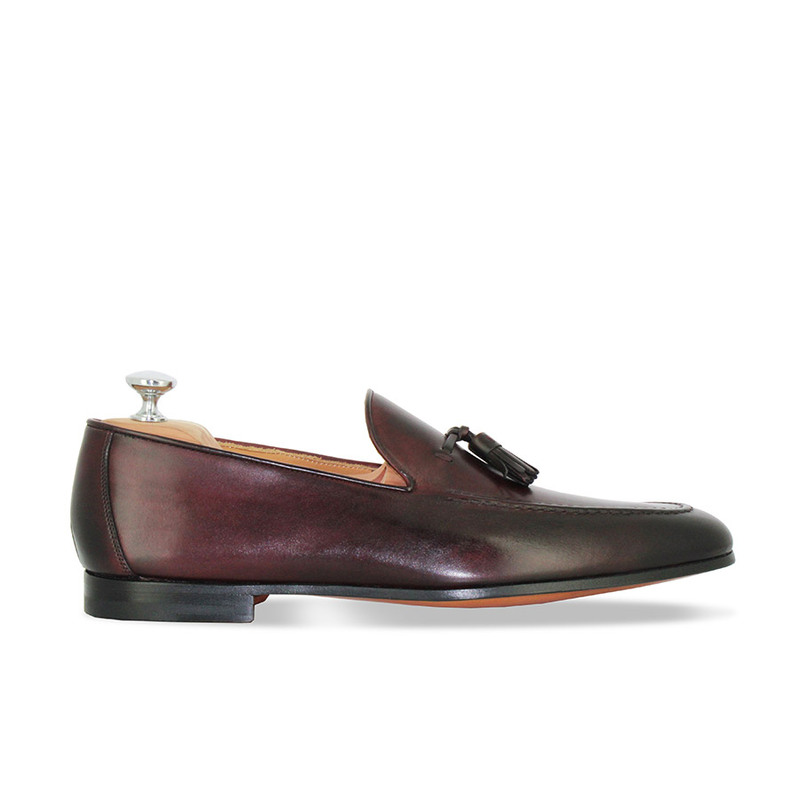 With a red leather interior, these summery loafers will pound the pavement without end.